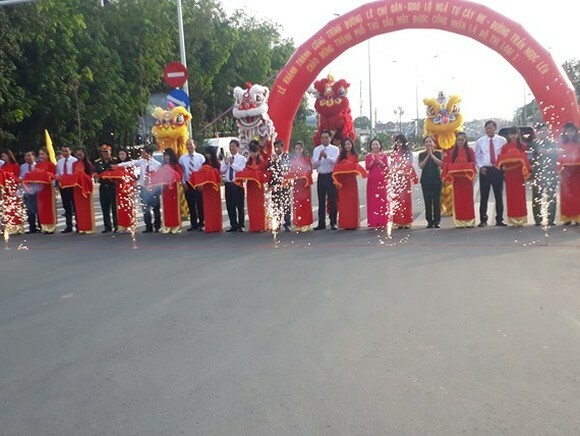 Standing Vice Chairman of People's Committee of Binh Duong province Mr. Mai Hung Dung yesterday announced the Vietnamese Prime Minister's decision on the recognition of Thu Dau Mot city as a first-grade urban area belonging to Binh Duong province. 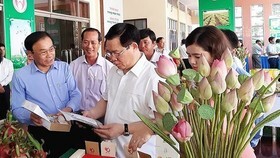 A report of the Binh Duong People's Committee showed that Thu Dau Mot city has achieved impressive socio-economic results such as the province's average income per capital is nearly twice compared to the national average. 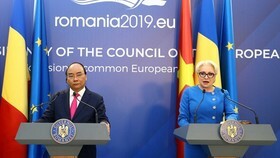 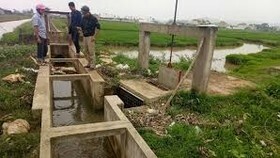 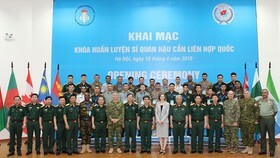 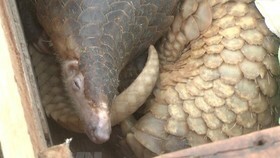 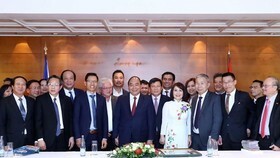 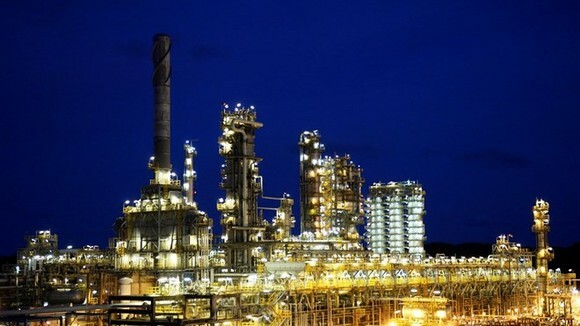 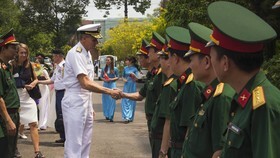 According to leaders of Binh Duong province, the recognition will create opportunities for the regional links, promote the socio-economic development to turn the province into a center of services, science and technology, friendly industry with environment and the triangle hub of Ho Chi Minh City, Thu Dau Mot city and Vung Tau city.